Farm Girl Pink....: ~ Halloween Fun.... Snoopy in Howl! I don't know the origins of this poster... I came across it in Pinterest... but I love it! I believe Great Pumpkin! I believe! I have never seen this before. Love it! I love all things Peanuts! 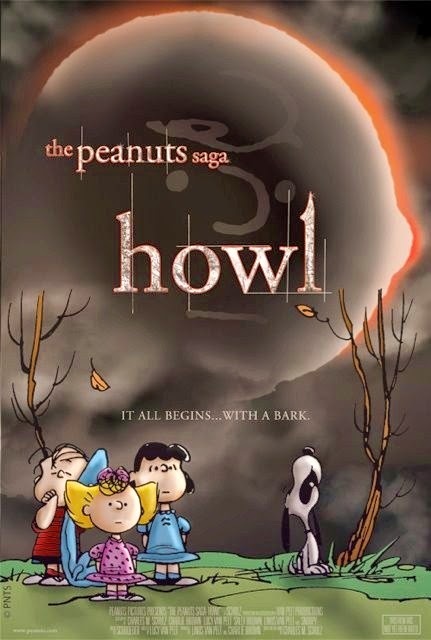 The thing with calling it "Howl" is what cracked me up the most.